Join Dr. Rodney Sampson for an exciting and engaging conversation on leadership and legacy with Russell Simmons and Dr. John Maxwell. This dialogue was recorded live at the private 191 Club in Atlanta with some of the city's most influential leaders of business, politics, faith, and community. Rodney Sampson, international businessman and thought leader, has been an entrepreneur for most of his life. Sampson is the founder of five revenue-producing companies aimed at establishing new trends in multiple marketplace sectors. He regularly consults heads of state, Fortune 500 corporations, and bishops representing millions of faithful constituents across the globe. 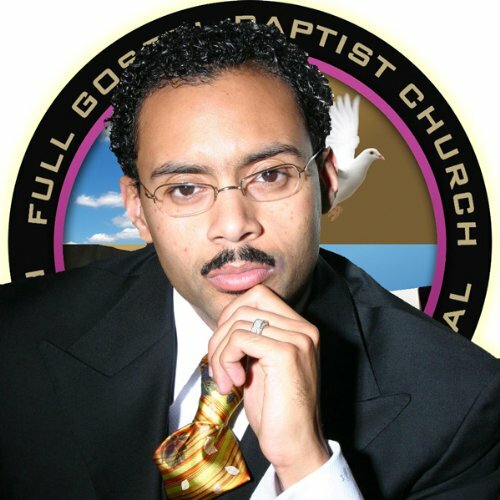 Recently appointed as general overseer of public affairs and marketing of the Full Gospel Baptist Church Fellowship International, Inc., Sampson is committed to further positioning the person of faith as a viable consumer and emerging producer. Sampson also pastors Action Church, a 21st-century concept created by and for marketplace leaders and entrepreneurs.